It is situated by a pond in Loodi Nature Reserve. It's a 15-minute drive from Viljandi if you take the Mustla road. 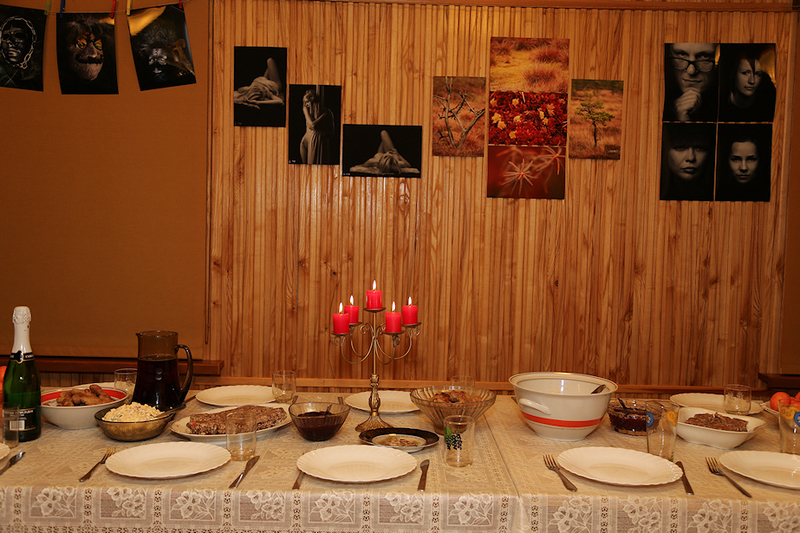 Here, you can organize a cosy birthday party, a class reunion, a family reunion or company summer and winter retreats, etc. In the summer, you can go cycling on the track of the Mulgi cycling marathon (about 1 km away) or go rollerblading on the best track in the county – the Holstre-Polli track (about 1 km away). You can also go fishing on the lake in the summer. In the winter, you can make the most of the well-maintained ski tracks at the Holstre-Polli ski centre. If you're interested in motocross, the Mulgikross track is in Holstre-Nõmme (about 3 km away).